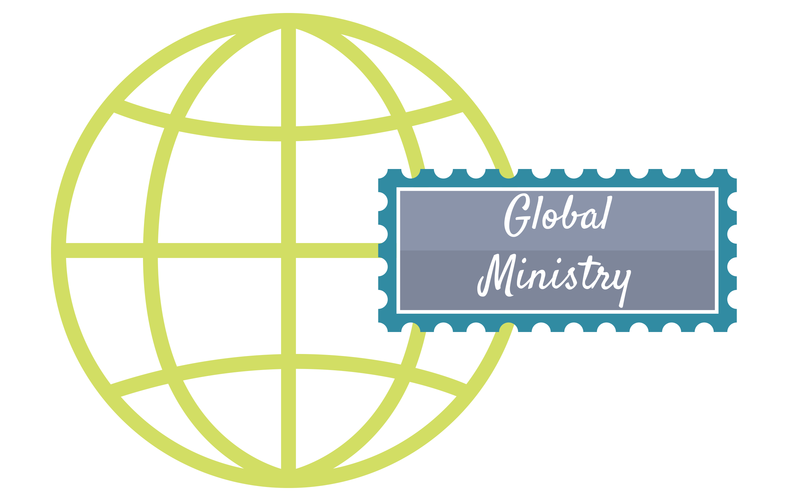 For while, I’ve been circling around this idea of global youth ministry. I’ve wondered what it would be like to work together as a team worldwide to service young and passionate hearts to walk in and toward the mission of God in the world. I’ve watched from a distance as it’s starting to become more real-life to me on Instagram. Hillsong Youth (Young & Free) seem to do it so effortlessly. I watch our denomination raise up vibrant leaders around the world. With pastors and youth pastors united in vision, creativity, and in the love of Christ. It was beautiful to see youth ministry coming together from around the world at Orange Conference this year. Yes….I want to be a part of that type of outpouring. I love this about them. I am so exciting about the things that will be because we’ve walked and worked together. I can’t believe that all of this is becoming a very real and tangible part of my life. I know that none of this happens accidentally. Collaboration. Curated creativity. Concerted compassion. 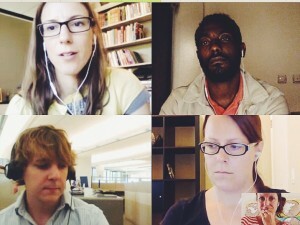 Coworking cross-culture. It happens with a lot of communication. It happens when we align in vision even when we may not agree on the methods completely. It happens when we ask God to move and we are determined in God’s strength to remain until something happens. I want this- for me, for my family-for teenagers and parents around the world. I guess it’s why I said yes to a new role that would seek to build on some of these things globally in our church and outside of it through the catalyst of a generation seeking Jesus’ face and heart in this world. 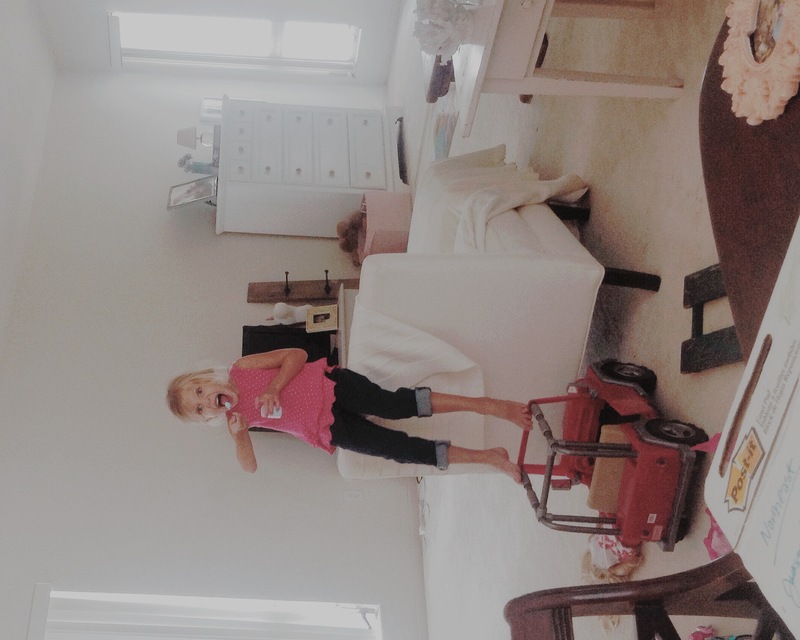 Now, for the first time in 14 years, Brooklyn Lindsey is working from home. (What!?) What a weird thing. What an awesome thing. Something I think, deep down, I’ve always hoped for. Last week was fun and exhausting. I spent three days working with new friends at the Global Ministry Center in Kansas City and two days working from my kitchen. Week 1 had it’s surprises. Here are a few funnies if you want to laugh with me for a minute. My new rhythm looks like my 4 year old daughter walking into the room and blurting out “Are you talking to Bob Marley”? 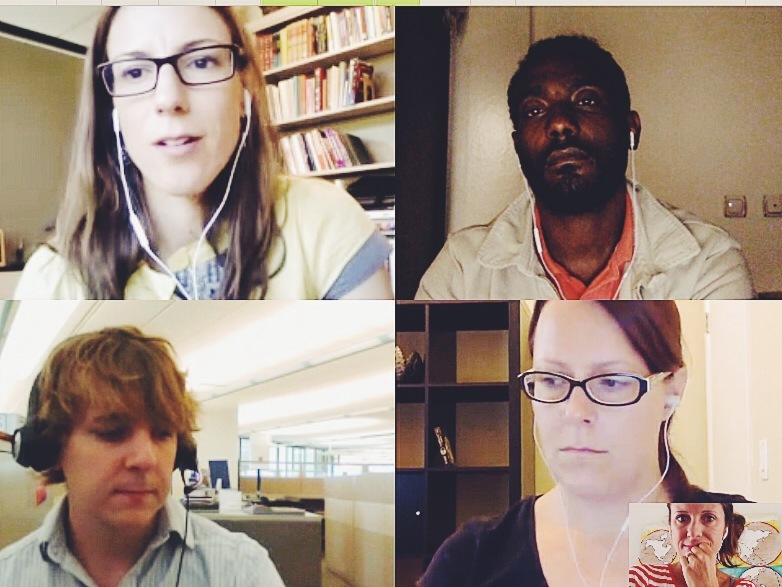 She hadn’t seen the people I was video conferencing with on the screen so she isn’t making any references. She just assumed that talking to someone important in another country,most likely meant I was talking to Bob Marley. And that’s fair. It looks like an email I sent to a world youth leader in Asia that opened with a greeting “Hi Louw“. Of course, his first name was Mark. Me, being someone with two first names should have caught it. But–I didn’t. It feels like mom on a Skype chat who looks over to see her 4 year old who has wiggled herself into her new school clothes (school doesn’t start for two more weeks) and who has secured a container full of sugar together with a spoon. My kid was sitting on top of a chair, in her new school clothes, eating spoonfuls of sugar. I couldn’t help but smile and say thanks to God for a global church. I’m thankful for a new rhythm. I get to live and breathe youth ministry with the youth pastors and students who are making heart-of-Jesus decisions right now that will change the world as we know it. Even if my kid is chasing her lunch with sugar. Even if my kid thinks I have a direct line to Bob Marley. Even if I look at the world and feel so small in it. Even if I don’t get a name right or if I’m off track or lack…anything. There’s so much of it. I hope you feel it. I would love for you to know it if you can’t see the reality of it yet. It’s there. And it’s ours to share. I can’t wait to share more about what I’m working on. (When I know, I’ll let you know! I’m getting closer to having a lot to talk about.) I would love to know how you are connecting your middle school ministry (or high school or college ministry) with the community around you, with other adults, with other cultures. I think the smallest changes make the biggest differences, when done over time together. Praying for us, that this would be our new normal. A global church, worked out in our ministries of smallness. In our circles of grace. P.S. If you want to hang out in the fall. I’ll be teaching and hanging out on tour with Orange. Let’s get coffee and talk about youth ministry or about what you’re going to do at your next lock-in. I would love to see your faces.